Gorgeously manicured but not overly fussy. Party, naturally. That’s our new-fashioned oceanfront hideaway tucked into the scene of Ocean Drive. 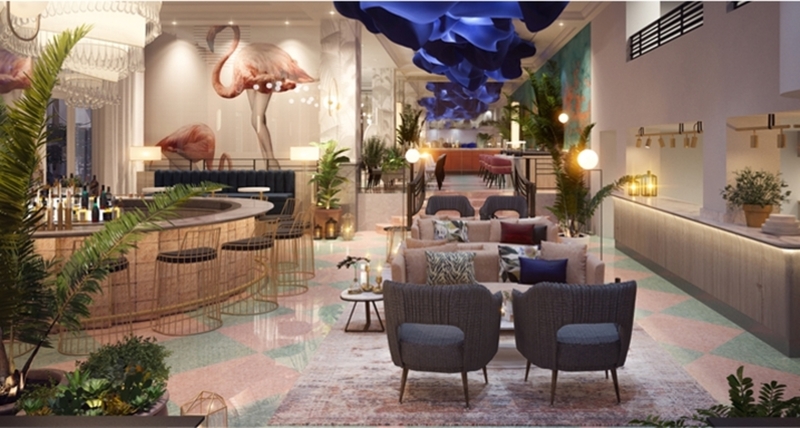 At the iconic Celino South Beach hotel, the eclectic range of 132 art deco inspired modern guestrooms, including our floor to ceiling ocean view suites with balconies and the exclusive rooftop glass bottom pool. Relax and re-energize at our Oasis Garden Pool and sun deck while enjoying a signature drink from the Dalia Bar. It’s magical at all hours. All you have to do is stay. At Celino’s new Pubblica, authentic Italian cuisine meets quality, locally sourced ingredients. A harmonious balance of food, culture and design will captivate guests at every encounter. 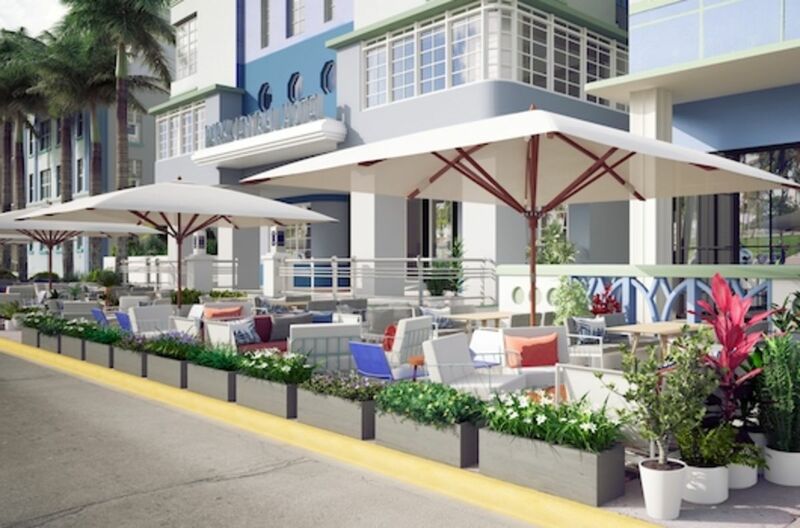 Dalia’s menu will bring some of the Mediterranean’s most celebrated delicacies to South Beach. Simple and elegant, Dalia will apply a modern approach to classic plates, delighting guests with laidback sophistication; where city meets ocean. 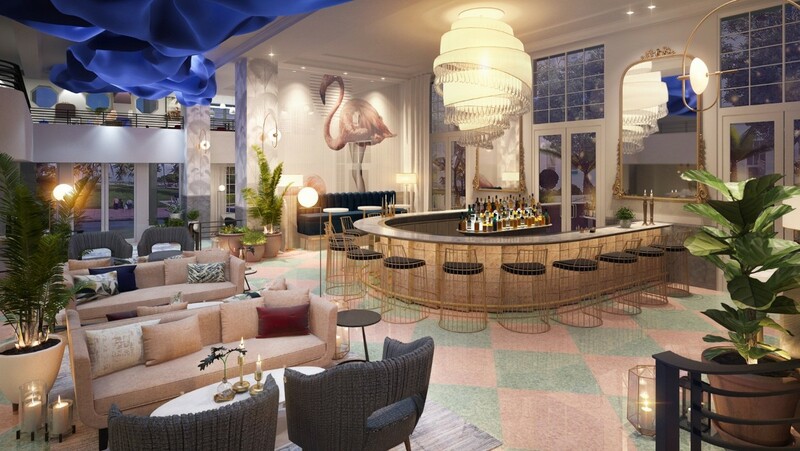 The luxury boutique hotel will also house a glamorous and sophisticated indoor/outdoor horseshoe cocktail bar, designed by Navigate to reflect Celino’s interpretation of “Floradita” and Cuban-modernism.